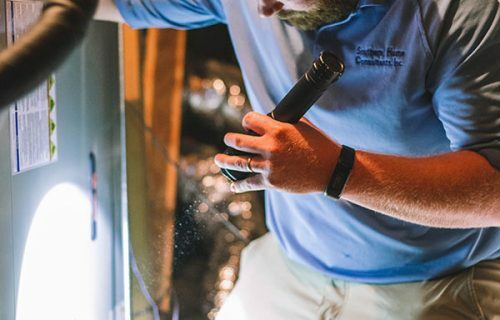 WE ARE THE LEADERS IN HOME INSPECTION! 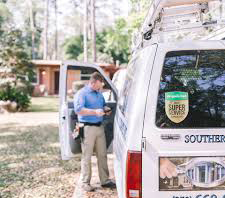 Providing inspection services to the Tallahassee, Florida and North Florida area since 1999. 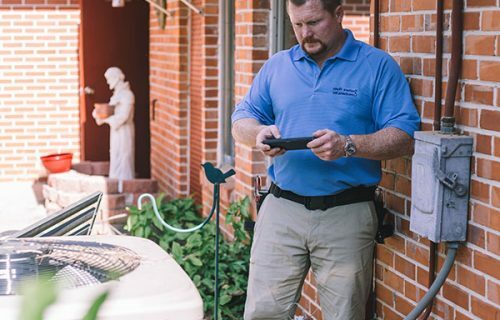 All of our inspectors are Florida licensed home inspectors. 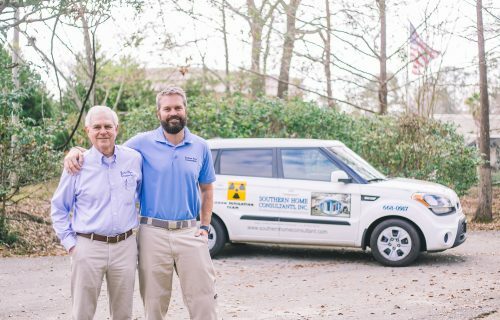 Over 50 years of combined commercial and residential construction experience. A home inspection is an evaluation of a home’s condition by a trained professional. The inspection is conducted with fairness and impartiality to all. Call us today at (850) 668-0917. 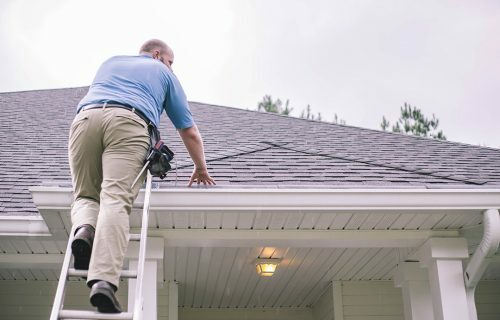 We will schedule an appointment to promptly inspect the home.We require that all the utilities be on, and we will need access to the property. 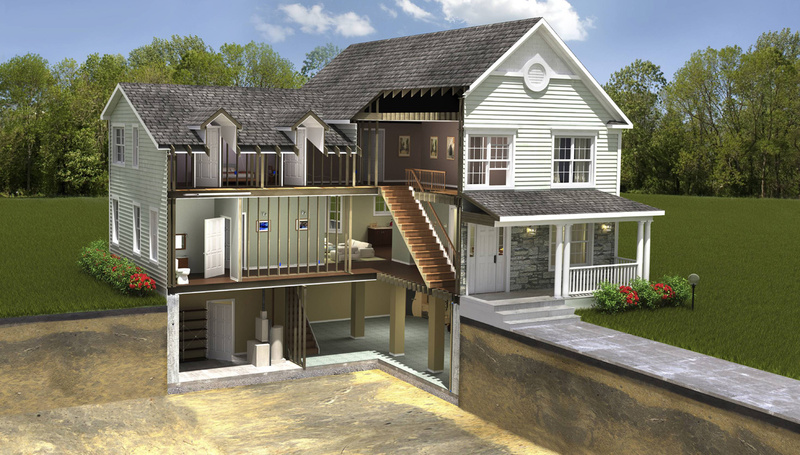 Radon is a radioactive gas that has been found in homes all over the U.S. It comes from the natural breakdown of uranium in soil, rock and water and gets into the air you breathe. Certified Radon Mitigation Specialist R2098; Certified Radon Measurement Specialist R2346.